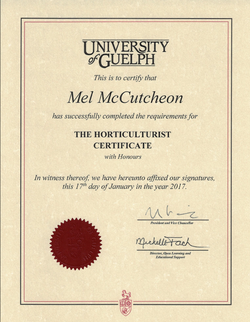 We are now accepting applications for the 2018 landscaping season starting mid-April to early May. Shifts typically run Mon-Fri 7/9am - 4:30pm. Please send your resume to barehandslandscaping@gmail.com specifying your availability and potential start date. We will be contacting shortlisted applicants in April. It's going to be a fun season! Bron & Sons Nursery will be providing my order this year. Please use the Plant Reference tab at the top to do an Advanced Search for Zone 3. Please email me directly at infobarehands@gmail.com for pricing. All orders must be placed by April 14th to get on the truck! Pick-up dates TBA, but will be towards the end of April. Looks like it's going to be another early season! 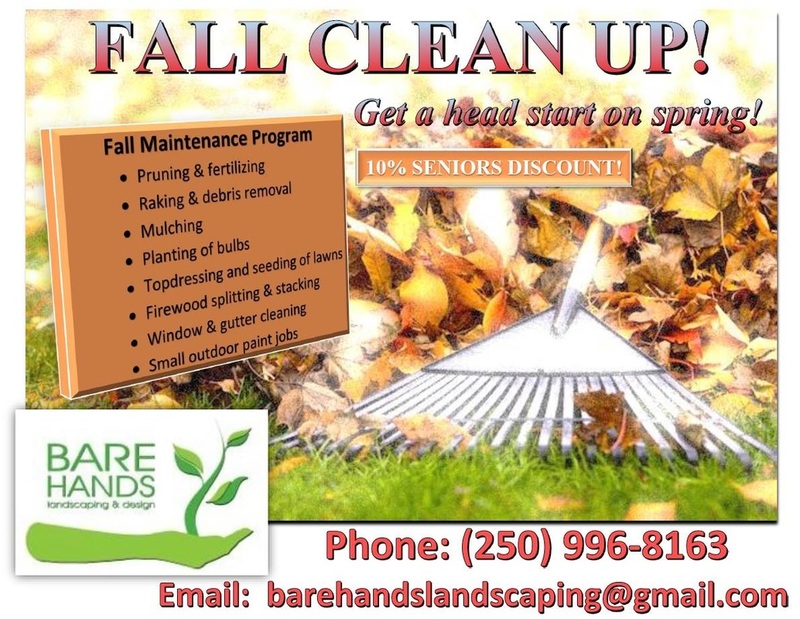 Email barehandslandscaping@gmail.com or call 996-8163 today to be put on our list for Spring Clean Up! Services include: pruning, gutter cleaning, raking and debris removal, lawn thatching and aerating, topdressing and seeding! 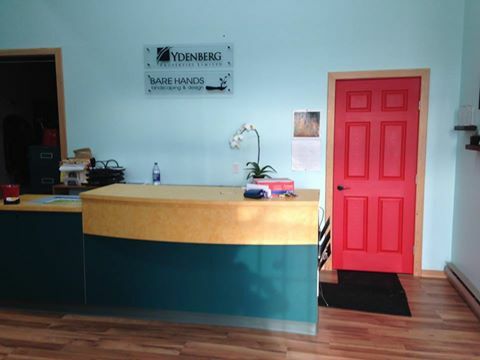 Happy Holidays from Bare Hands Landscaping & Ydenberg Properties! 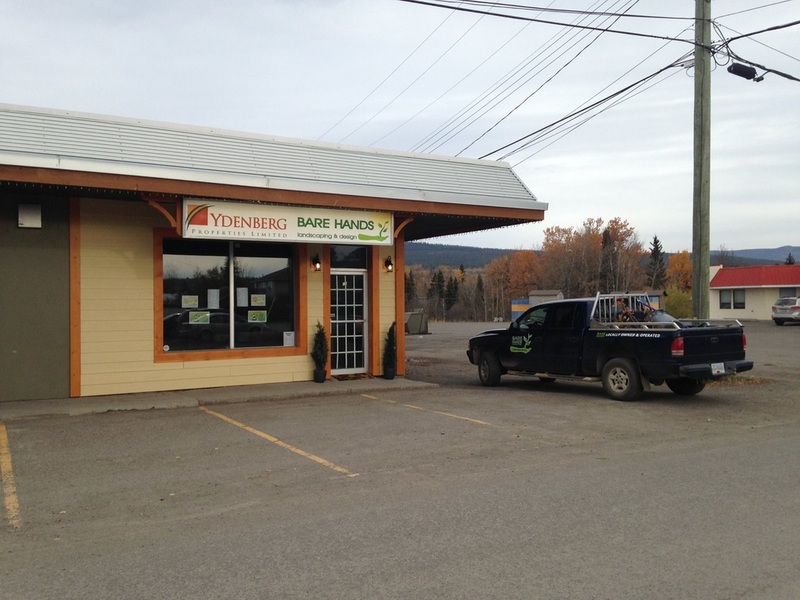 Thank you to our clients, Fort St. James District, Ydenberg and Northern Development Initiative Trust for the opportunity to grow our business with a new commercial space! We are so grateful and excited to continue working in Fort St. James! 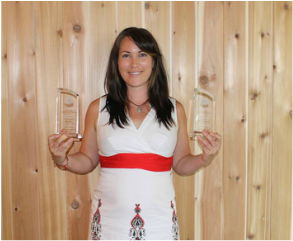 Bare Hands was nominated and won both the 2013 Home Based Business of the Year and Innovative Business of the Year! Thank you to Rae Marchal, Logan Burck, Carley Gross, Sydney Thompson, and Kade Godard for all of your hard work! 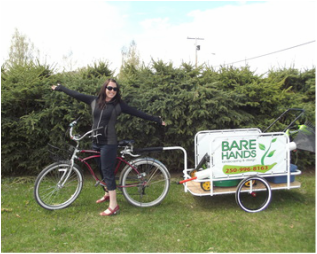 Bare Hands Landscaping & Design is officially Eco-Mobile! 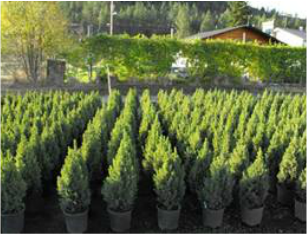 Meeting your landscaping needs as consciously as possible. Thank you for all of your support Fort St. James! Check back here and on our FACEBOOK page for any updates, offers and messages from us!